NGA Campus East in Springfield, Virginia - Registration deadline is August 28. Webinar - Registration deadline is August 28. 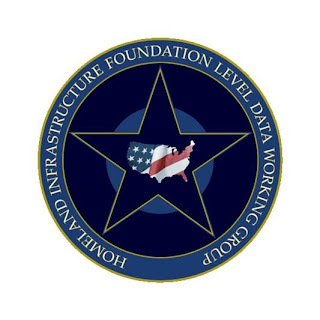 Subject: The purpose of this meeting is to hold the HSIP Gold and Freedom Feedback Session and focus on Geospatial Intelligence (GEOINT) Applications and Online Services. This meeting will be held in-person and via webinar. It will consist of UNCLASSIFIED-FOR OFFICIAL USE ONLY (FOUO) level information and Classified SECRET information. Questions: Casey Theisen, 703-377-9684, Theisen_Casey@bah.com and/or the HIFLD Support team at hifldwg@bah.com. Comment: According to the HIFLD website, HSIP data sets are slated for release in August. Consequently, this will be an excellent opportunity to provide feedback on a "fresh off the press" version of what is supposed to be the nation's best understanding of "where". If you can't contribute to the discussion in person, the webinar approach is an excellent alternative!